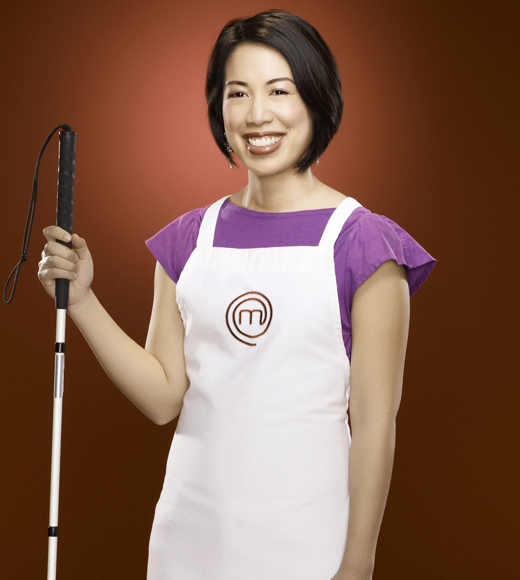 If, like me, you don’t watch much TV, you may have missed the stunning 2012 victory of blind chef Christine Ha on “MasterChef.” With permanently dilated pupils and an inability to discern anything more than a foot from her face, she’s functionally (and legally) blind. 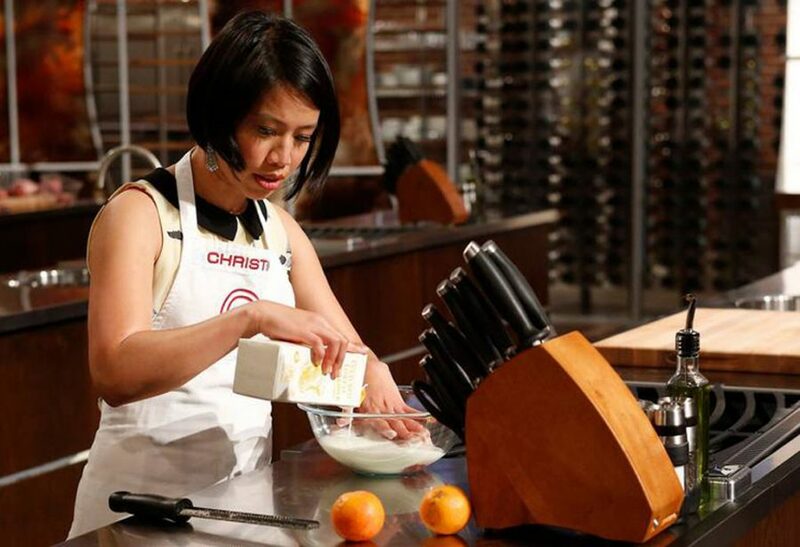 And yet, she went on to take the trophy – despite never having studied cooking. Here’s an article with more on her!